Being an adoptive family, like any other family, has similarities to every other family. We all have our own personalities. One kid wants cereal and another kid wants pancakes. Both lose their shoes, can’t find the remote even though it’s been in the same spot for five years, fight over the iPad, and complain about chores. But, there are also differences. Adoption is a beautiful thing. It is also borne of great loss. A child loses their roots and is asked to assimilate into a new family culture. They may look markedly different from their parents; they may speak a different language because they come from a different country. These and many other things can have a profound impact on the family unit. 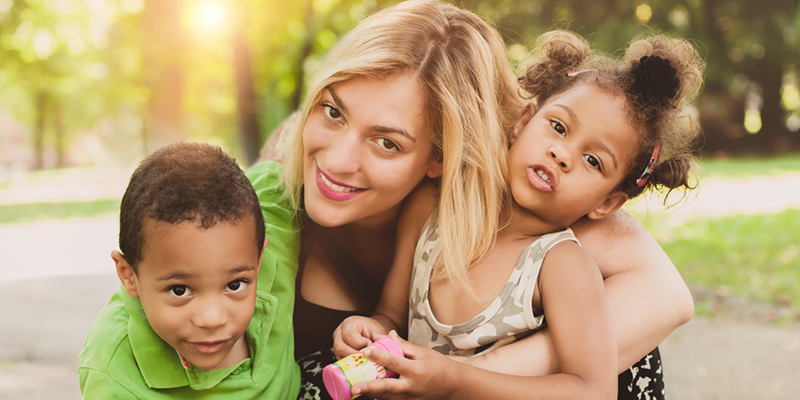 Being an adoptive family means that you have gone through more background checks, home checks, classes, questionnaires, and scrutiny than anyone could think possible. You learn about situations that no child should have to live through, and you grieve over things that you cannot fix with a kiss and a hug. You learn that your child may have unique issues. My son would cry for hours in daycare. He was terrified that I may never come back again. My daughter clung to me and screamed when I would put her down. Both of my kids have PTSD. They’ve both had to have therapeutic intervention to help them. I’ve comforted them for things that they think are their fault. If my son wouldn’t have cried, he could have stayed with his biological mother. Being an adoptive family means that sometimes your heart is ripped out and stomped on. Being an adoptive family means that you are an advocate for your child and their unique circumstances. It’s up to you to explain to school why a family tree project may not be a good idea. You also have to sometimes push doctors to think outside of the box. To tell strangers it’s NOT okay to ask about their “real family” or any circumstances surrounding the adoption if the child doesn’t want to talk about it. 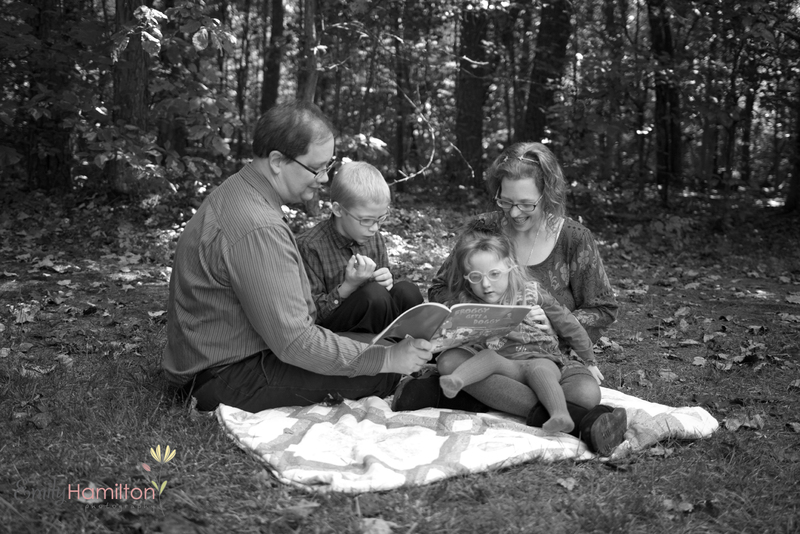 Being an adoptive family also means that you are in it for the long haul. For the good days and the bad ones. You are a child’s refuge and safe place to fall. You are a family.